The cities of the region may be cutting-edge, but amongst the neon-bright lights the old culture and traditions are still worshipped as vehemently as in centuries gone by. Japan is a country that has long fascinated travellers. Here, a futuristic façade hides a rich wealth of old traditions that are a deep source of reverence and pride to the Japanese people. Despite first appearances, capital city Tokyo has deep roots in the past. The world’s biggest city it may be, and the most Michelin-starred restaurants and the tallest tower it may have, but the old festivals, Zen gardens and temples that sit amongst the high-rises are still as well attended as ever. Explore both sides of the city’s personality at old temples such as Senso-ji and more recent additions such as the Tokyo Skytree. The city that showcases old Japan the best though is Kyoto. Imperial capital for over a thousand years, Kyoto is home to tranquil temples, teahouses and silk-clad Geishas. In fact, Kyoto has so many heritage sites that UNESCO have blanket covered 17 of them under the ‘Historic Monuments of Ancient Kyoto’. Visits to Kinkaku-ji and Ginkaku-ji plus tea with a Geisha should definitely be top of the list. 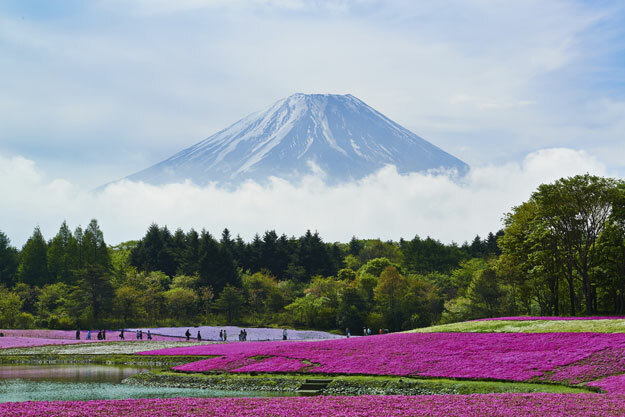 No holiday to Japan would be complete without laying your eyes upon the iconic cone of Mount Fuji. Perfectly proportioned, it has long inspired author, artist and intellectual alike and can be easily visited in a day trip from Tokyo or in a more relaxed manner, with a night or two in a traditional ryokan in the spa town of Hakone. 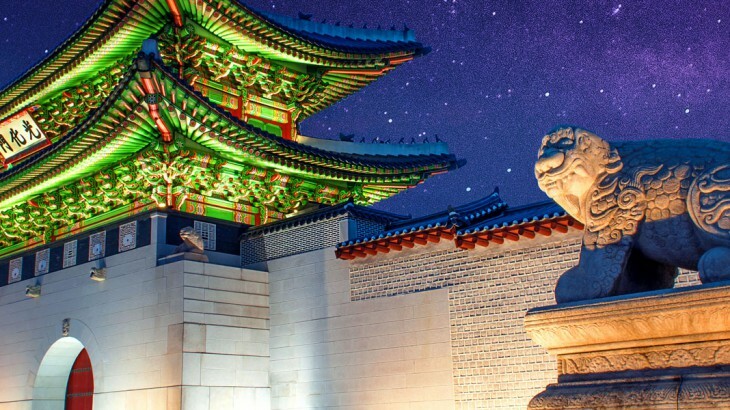 As the world begins to embrace K-pop and kimchee, more and more people are looking to book a holiday to South Korea: their new destination of choice for Northeast Asia. 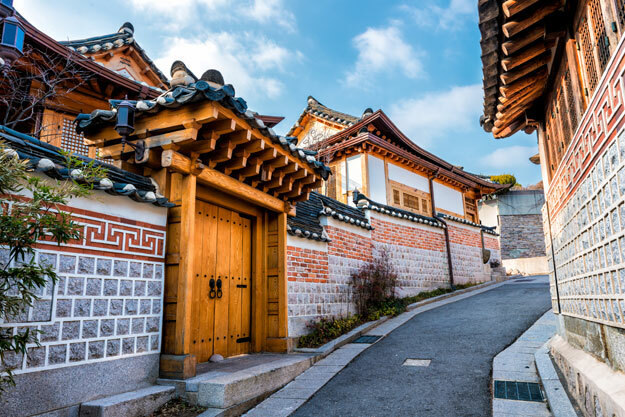 Emerging from the Korean War as the rising star of Asia, its capital city Seoul is a dynamic and cutting-edge city, where the ultramodern collides with the much revered Confucian traditions of the past. With its ornate imperial palaces, old districts, excellent shopping and, just to the north, the formidable border with North Korea, Seoul is a fascinating place to explore. The wonderfully welcoming people make it all the easier. It’s easy to find cultural pockets of old Korea. Gyeongju – ‘the museum without walls’ – is a must-visit. Mount Seorak and Mount Goya National Parks are both full of spectacular nature and ancient culture, and thanks to South Korea’s excellent infrastructure, really easy to get to. Jeju Island is also a spectacular place to explore, with the added bonus of having fantastic tropical beaches on which to relax when you’ve seen enough of the rugged peaks and lush forests. Taiwan is perhaps still best known for its economic miracle, when all manner of products were ‘Made in Taiwan’ but this fascinating island has so much more to offer on a Taiwan holiday. Taiwan’s capital has just the right mixture of buzz and ancient tradition; you’ll find the world’s most advanced cashless payment system and futuristic skyscrapers like Taipei 101 – the world’s tallest, largest and highest-use green building – sitting amongst sprawling night markets and ornate temples. Also known by many as the foodie capital of Asia, Taipei is home to 20 streets dedicated to snacking: a hub of culinary delicacies. Away from the bright lights of the big city, Taiwan’s landscapes are astonishingly diverse and full of adventure. 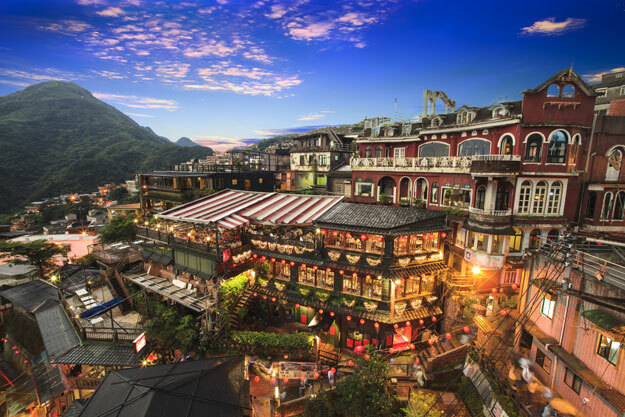 Explore a whopping eight national parks of mountains, gorges and lush forests, as well as thermal spring resorts and tropical beaches, including the mesmerising and tranquil Sun Moon Lake and Taroko National Park. Explore Northeast Asia with the Asia experts, Wendy Wu Tours. Our award winning escorted, fully inclusive tours or tailormade holidays visit all the major sights of Northeast Asia for an unforgettable holiday. Japan, South Korea, Taiwan sightseeing, tourism, unesco heritage site. permalink.